As May is Fibromyalgia Awareness Month I thought I’d write my first free verse poem. 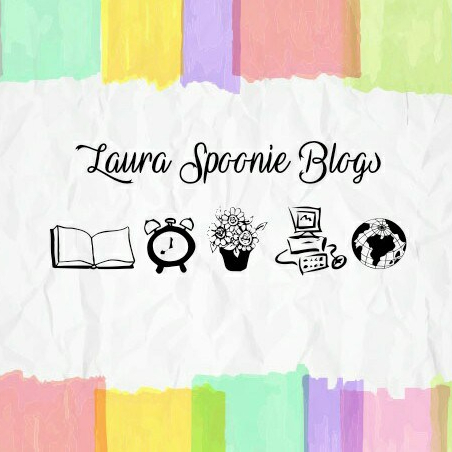 I wanted to write something where fellow chronic Illness sufferers could relate to and where someone that doesn’t know what it feels like to have Fibromyalgia can get an idea from the words that I use. I lay my head down but not by choice. Gravity seems to pull me that way, you know, towards my bed. It feels as though I’ve been hit. Hit by an invisible object that’s left me with this Invisible Illness. Muscles are stiff and sore you’d think I’ve been out on a battlefield, but I haven’t. I haven’t been anywhere but here, these four walls and me. Someone’s turned the light on in the hallway. My mind is a maze I haven’t been able to escape. I should know the layout by now, after all, it is my mind. A foggy mist occupies my thoughts, swapping clarity with confusion and I have no recollection of why I’m here, why I feel like this and how I got this bad. Does anyone remember me? Do they know I’m here? What day is it today? I’ve lost track of the time. I spend my day tossing and turning, back and forth trying to find a position to lay in. Maybe if I wake up the next time around things will have changed? Maybe?